Lincolnwood Mall in Chicago is a first-class shopping destination, newly rebuilt and in one of the finest suburbs of the windy city. 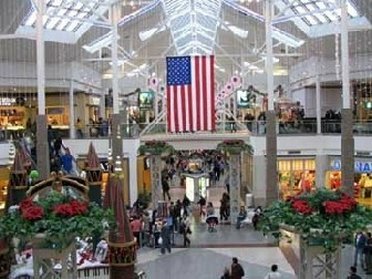 This premier shopping mall provides three anchor stores, which are Old Navy, Kohls, and Carson Pirie Scott. Lincolnwood Mall in Chicago has about 100 other stores, including Victoria Secret and the Gap. Lincolnwood Mall in Chicago has no movie theater, but it has dining, and its restaurants include Olive Garden, Quiznos, Red Lobster, and Ruby Tuesday. Anchor stores are Old Navy, Kohls, and Carson Pirie Scott.